After earning his master's degree, Coach Allingham served as the Assistant Baseball Coach at USA South member institute Methodist University from 2002-2010. Associate Scout with Major League Baseball’s Miami Marlins. 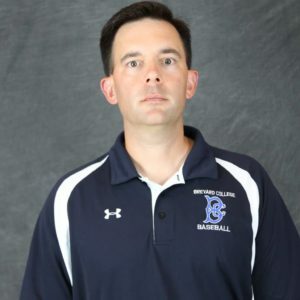 He most recently served as the Athletics Liaison for the Admissions Office at his Alma Mater, Catawba College. Kevin is married to Brooke Banther and they reside in Lake Toxaway, NC.